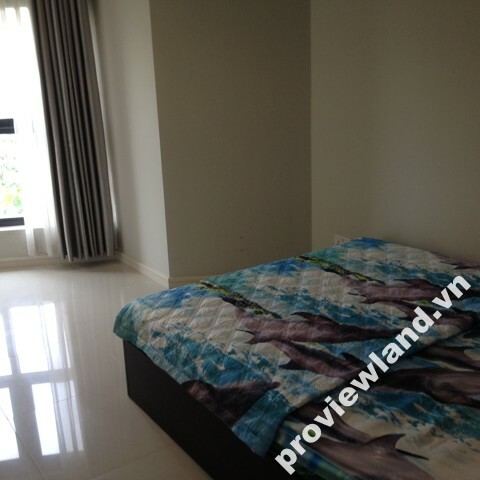 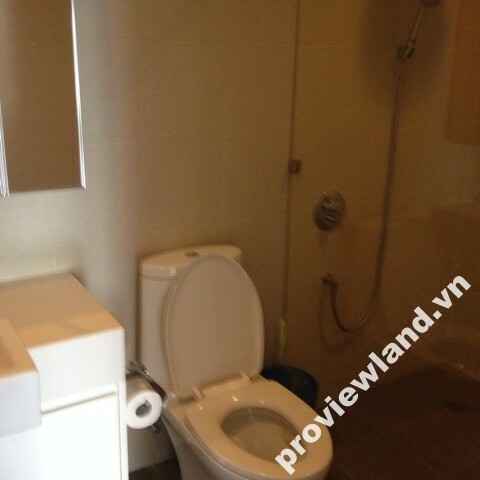 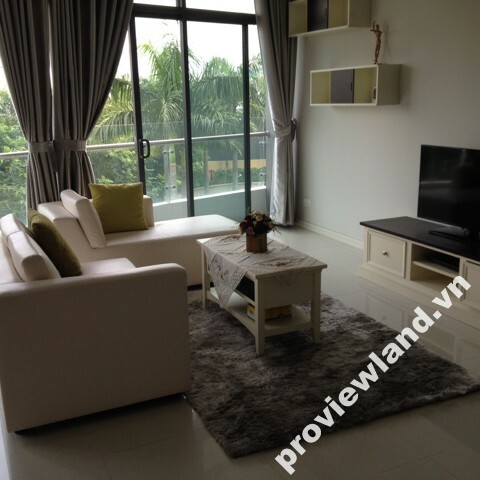 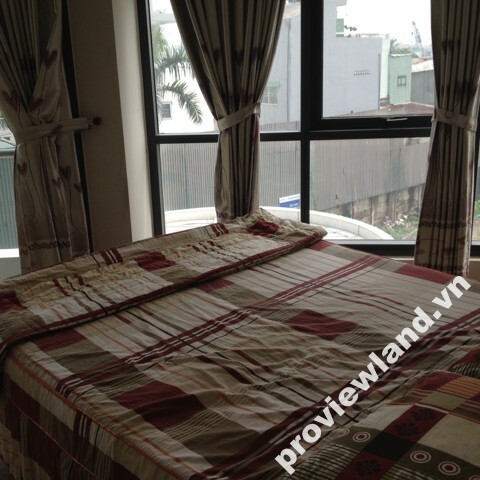 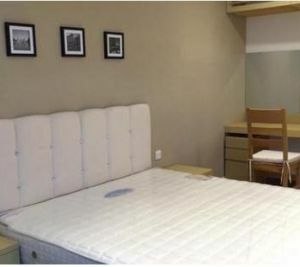 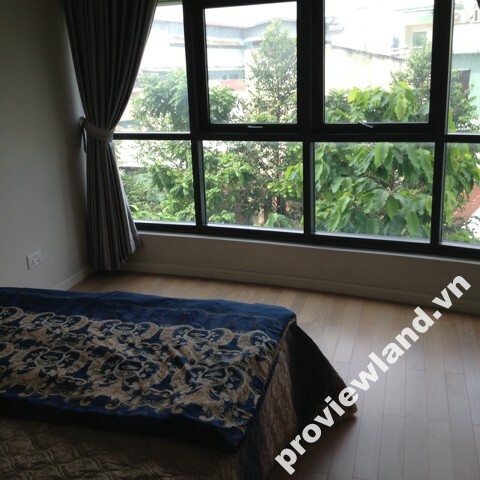 Apartment in Binh Thanh District for rent City Garden, located on Ngo Tat To Street. 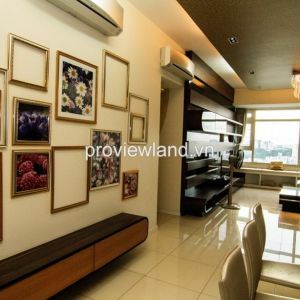 This apartment has area about 101sqm, contains 2 bedrooms, full furnished with minimalist design. 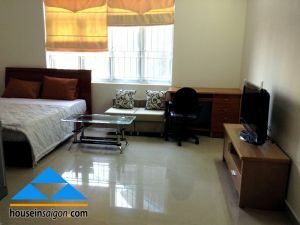 Utilities within reach – with full service catering to the life of residents with: coffee, restaurant, supermarket, shopping center, gym, pool, spa, and both clinics help your site wellness every day.